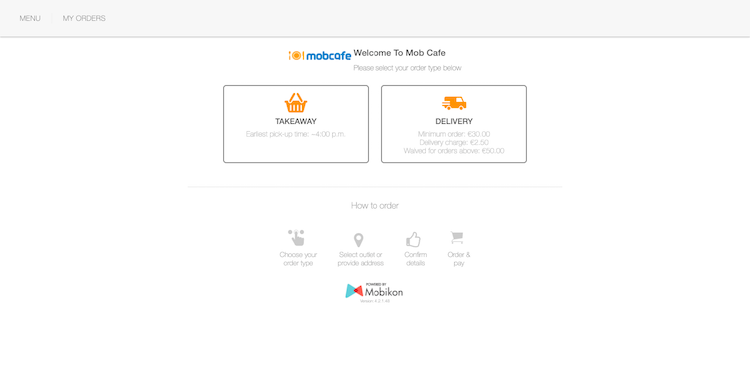 Mobikon is a leading AI-driven consumer engagement and predictive analytics SaaS platform to Engage Customers, Gain Insights, Predict Behaviors, and Increase Sales for the F&B industry. 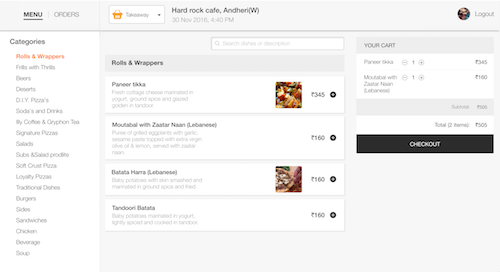 Its cloud-based platform is designed to simplify and streamline the CRM functions of running a successful restaurant by providing a true closed loop, customer lifecycle marketing, off-line to online targeting and business intelligence. Custom-built loyalty program for your customers. Effortless for your team and customers. Drive visit frequency and average check from your top customers. Automatically send campaigns that are 10 times more effective.